At Durham Boxing Academy, we pride ourselves on being a boxing and fitness academy/gym of inclusion. Boxing is for everybody! A boxing workout is unmatched. It will get you in great shape, it allows you to release your stress and frustrations, you will grow in confidence. You will physically and mentally push your boundaries, often pushing yourself further than you thought you were capable. Everyday in the gym we get to experience the difference the sport and the workout are making in our members lives. We know the positive difference it can make in your life. Whether it is getting you into better shape, teaching you a reliable form of self-defence, honing skills for an upcoming competition or just providing a community where people can come have fun, meet some new friends and share a common goal. Boxing changes lives, drop into the gym and see what it does for yours. 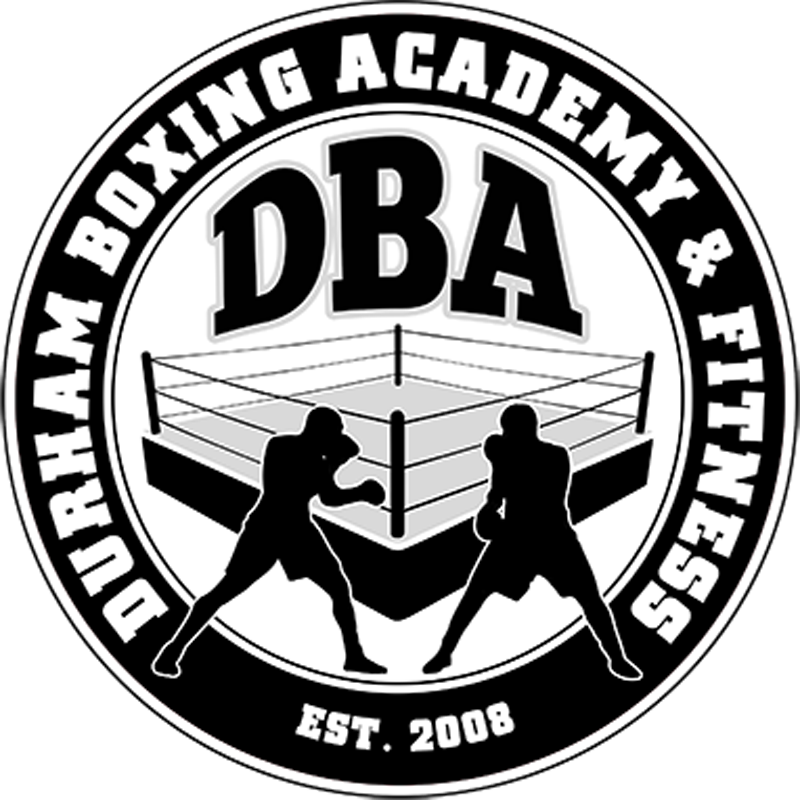 Are you the owner of Durham Boxing Academy?